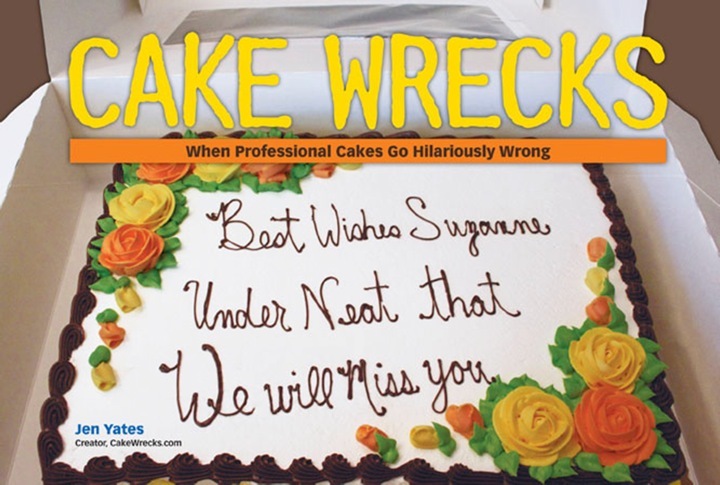 Cake Wrecks - Home - Happy Flash Drive Day! Where's the cake with the flash drive ITSELF sticking up out of it? Yow! Is that cigar just a cigar? Hmmmm, should this blog have been called "Flash-Dunce"?